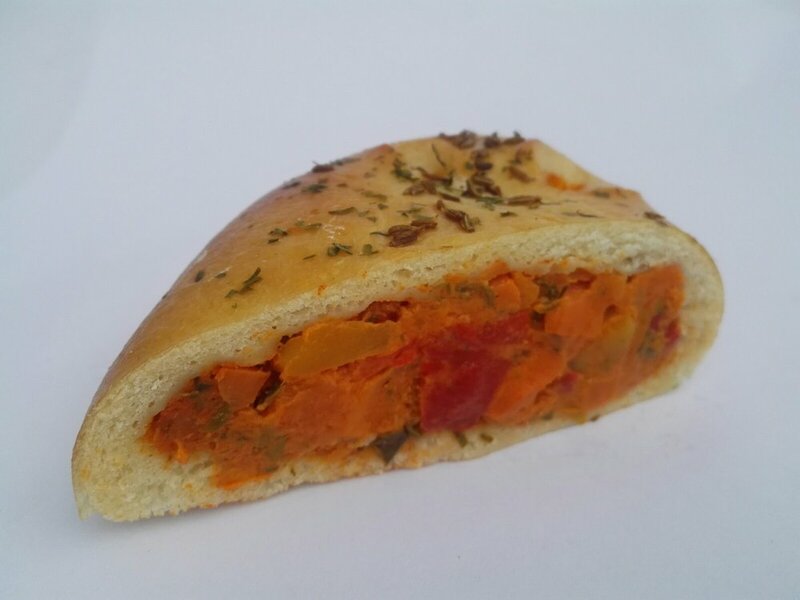 Bread and vegetables are core staple foods in Moroccan culture and we have combined the two along with a combination of spices typically used in their daily cooking. Moroccan cuisine is influenced by Morocco's interactions and exchanges with other cultures and nations over the centuries. Twenty-seven spices are combined for the famous Moroccan spice mixture ras el hanout. Our own take on the Moroccan spice mix is a less intense combination, retaining lots of flavour but more on the mild side. 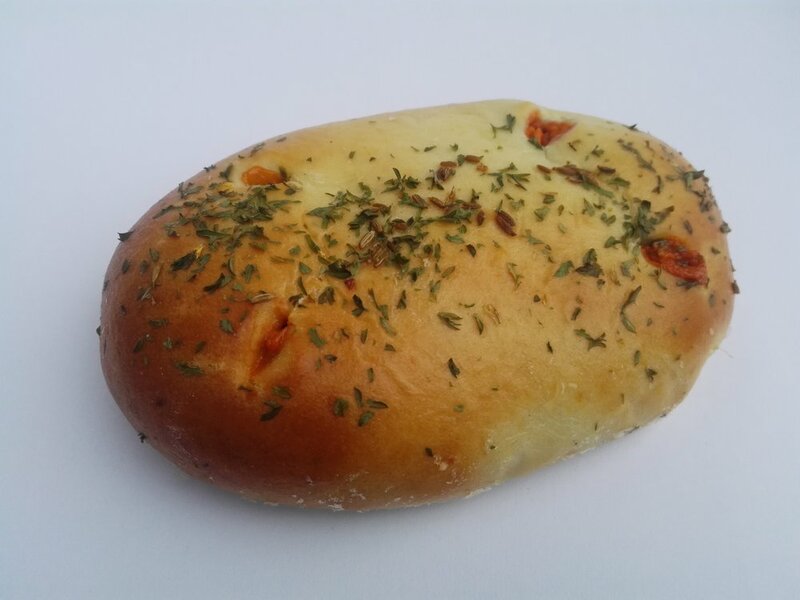 The locals would most likely call our 'piroshki' - a "Bocadillo" - meaning filled sandwich ! In Morocco you would most probably be offered green tea with mint. alongside a dish like our Moroccan Veggie piroshki. This tea is the most popular drink amongst the local people. We have tried it with our pie and it is (surprisingly) a great combination ! It goes well with an interesting salad. For example, a cold salad like zaalouk, (an aubergine and tomato mixture), and taktouka (a mixture of tomatoes, smoked green peppers, garlic and spices).